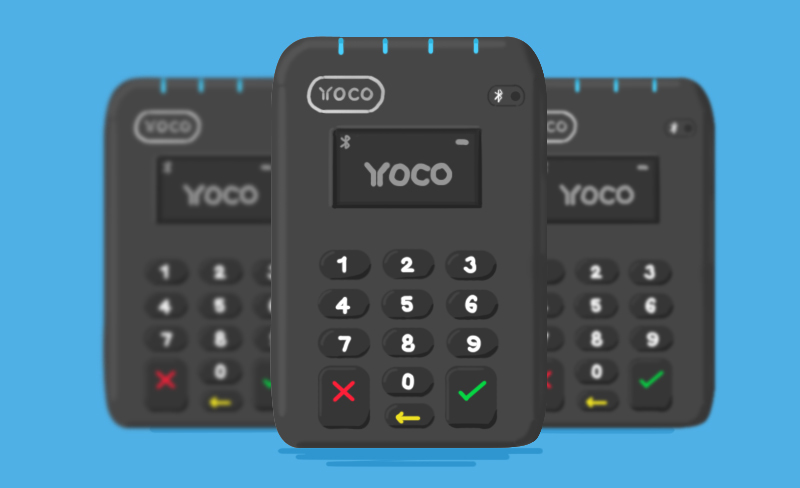 Yoco is a South African fintech company providing payment services to small and medium enterprises (SMEs). Their products include two different card readers, a point of sale app and a business portal filling a long-standing gap in the SME market. Although over 70% of South Africans have payment cards, less than 10% of businesses can actually accept these. The Yoco-team defines themselves as being exceptionally customer-centric. This approach is seen throughout all aspects of the business and also shapes the way Yoco builds products. OfferZen had a chat with Co-founder and CTO Lungisa Matshoba to get the low-down. Yoco’s customer-centric approach to building products starts with how they define minimum viable products (MVPs). For them, MVPs should not only aim to satisfy customers’ primary functional needs, but also always be desirable right from the start. Yoco uses customer demand as one of the strongest indicators of a successful MDP. Therefore, getting early data about the actual usage of a product has a high priority. The product team also spends a lot of time thinking about the metrics they should be tracking: “‘Do people download the app?’ is not a particularly useful question to ask,” Lungisa says. “But whether they’re using the app really is.” They also ask themselves questions like: “What does it take to make people actively use this application?” In addition, features that aren’t actively being used will be aggressively questioned. To keep them on their toes, the Yoco-team draws inspiration from other products they find desirable. Two really good examples of such products are Zoom and Slack. What made those companies different in his opinion, is that they built something desirable to use when others went wrong with the MVP. Not having to switch tabs through Slack’s desktop application, for example, gained the product champions amongst its users who started advocating for it. Indeed, quality considerations are very high on the priority list: “One thing our customer-focus definitely affects is our internal standard of what is good enough,” Lungisa says. This really pushes the team as a whole, because even if the details of the backend implementation is perfect, they’re not done until they’ve also perfected the functional details from the user perspective. The product team thus spends a lot of time on those details to make sure they are working well - an approach that is important for Yoco as a brand. Customers tend to buy products from the same brand because they trust it - a bad experience today can damage a brand exponentially. That is why Yoco has quite robust in-depth discussions around each decision. “Can work” is not enough, it has to be the right way for the customer. This can sometimes lead to the need to test two different ways and haul in additional feedback. 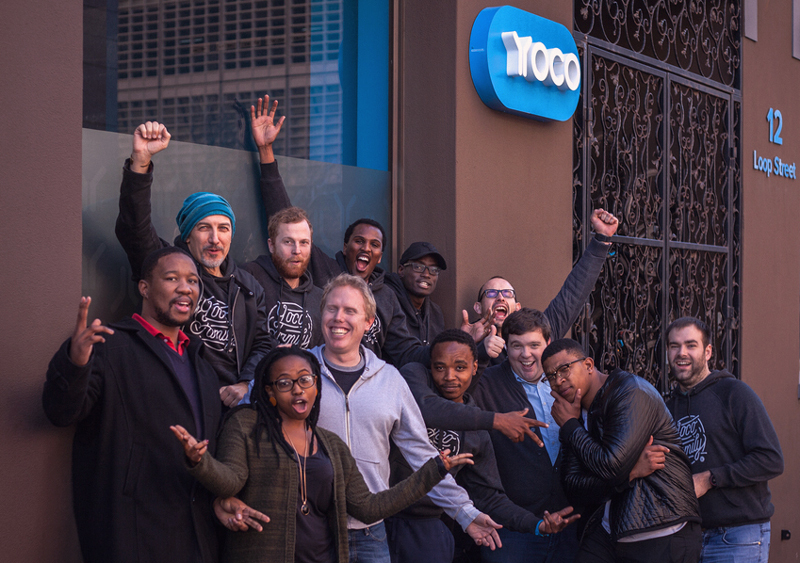 It’s also the reason why Yoco has a motto that might initially seem counter-intuitive: “We don’t build code,” says Lungisa. This means that, even if the team has spent a month on a specific feature or product, they are willing to throw it away if it is not the right one for the customer. “If you make one wrong decision, you shouldn’t pile up by just continuing to make wrong decisions for the sake of having built something already,” he explains. Lungisa admits that these sort of decisions are hard to make and do indeed involve a bit of a mourning process. He nevertheless insists that wrong things have to be thrown away. Any decision, starting from how the product should be sold to what should be built into the product, can be questioned and changed - no matter how far along in the process. That’s why, whenever a product is being rolled out, the product team makes sure to hear a lot of voices from the outside but also from within the team. As anyone would guess at this point, getting out new products is a fairly long process for Yoco. In addition to their quality considerations, they also run small, long beta tests on new products and gather as much feedback on customer journeys as possible. In addition, Yoco often runs several different versions of an application in beta at the same time to make sure they end up with the best possible product and maximum input before rolling something out. The point is not to set a time for a beta to end. Instead, it will take as long as it takes to get the product ready - there will be no launch just for the sake of launching. “Our very first product ran in beta for a whole year,” Lungisa says. Up until the end of that year, Yoco didn’t allow anyone to self-sign up. Instead, every person was signed up by a team member. This helped them to obtain a very detailed understanding of their first 500 customers. The Yoco-team has also baked some guiding questions into their product development process to keep them focused on their customers at all times. “If the questions are never asked, no one finds the answers,” Lungisa says. How does someone find the product? How do they actually discover how it works? How do they start using the product? What key features lead to an active use of the product? How does that process of activating those features work? 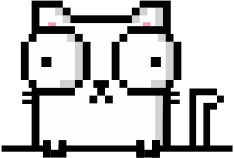 How do they become a super-user? Putting the customer first is not only the product team’s responsibility but a priority for the entire Yoco-team. The customer success team, for example, frequently sends out Net Promoter Scores (NPS) surveys to get feedback. Their aim is to stay in touch with a core group of customers so that they can regularly bounce things off them and also feed the resulting information to other teams in the company. Why are people happy or unhappy? What is being engaged with on the product, meaning what is actually being used? Are people using this feature? Are people using this path? This is relevant for the product managers because it helps them to know which features are most actively used. That way, they can avoid doubling down on a portion of the product that no one is using and make data driven decisions around where the team should spend their energy. Over and above the feedback gathered from the NPS surveys, Yoco also actively engages with their customers via social media and a chat function inside their actual application. Users can directly share their feedback and a filter will send queries to the relevant team. According to Lungisa, this is the most used engagement metric. “I think there were times when the decision to be this customer focused were really challenging,” Lungisa admits.